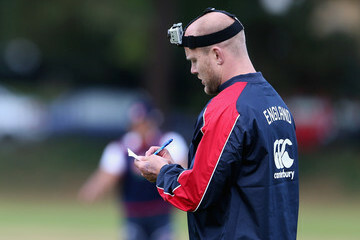 Camp Staff - Learn from the Best! 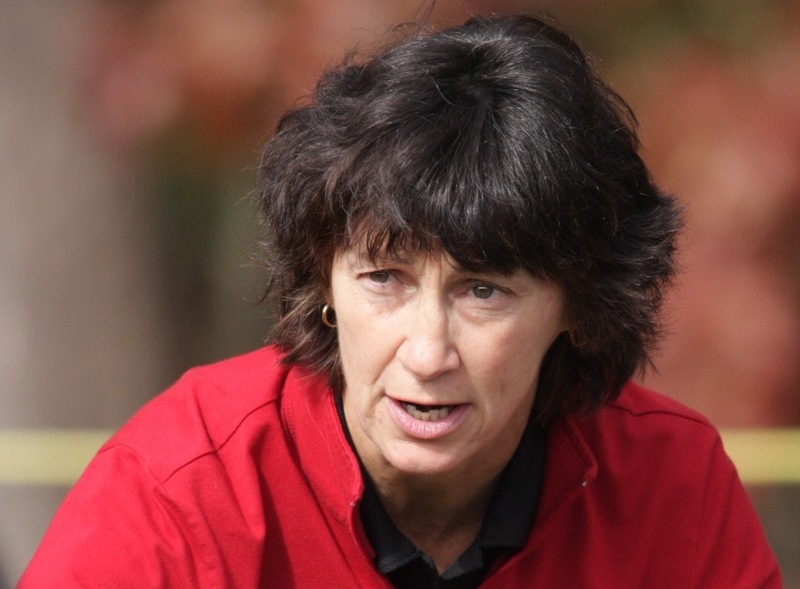 Coach Mathews finished her 25th year coaching rugby at Bowdoin College winning the inaugural Fall 2016 NIRA Tier 2 Final in the all-NCAA Varsity conference and placing 2nd in F’17. Following years of playing competitive and select-side rugby and winning two national championships (1978 Portland, ME; 1991 Beantown) and in addition to coaching the nationally ranked Polar Bears, she’s coached the Maine U-23 and New England U-23 Select Sides and is a USA Rugby certified coach and referee. 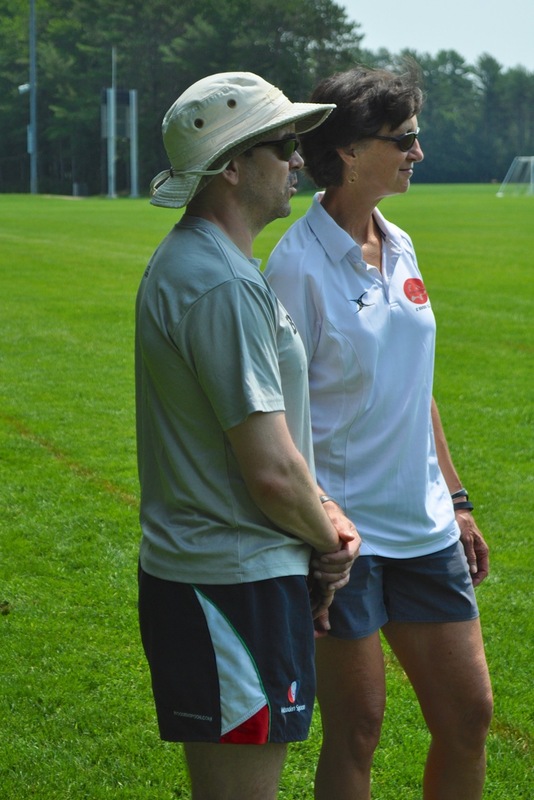 The former East Representative on USA Rugby’s College Management Council, she served as NESCAC Conference Commissioner and President of the American Collegiate Rugby Association, an organization dedicated to promoting collegiate women’s rugby. Bowdoin Women’s Rugby consistently graduates top leaders in their academic fields and turns out winning seasons on the pitch, including five New England Championships and bids to regional (2006, 2007, 2011, 2012, 2013, 2014, 2015, 2016, 2017) and national championships (2007, 2012, 2013, 2014, 2015). They now play a competitive varsity NCAA and club schedule with N.I.R.A. and recently gave Vassar College (USAR D2 National Champs) their closest game, 39-33. Bowdoin College has produced numerous high school and college coaches, nine Collegiate All-Americans and two USA National team members. The team tours internationally every four years and most recently visited Spain and France in 2017.